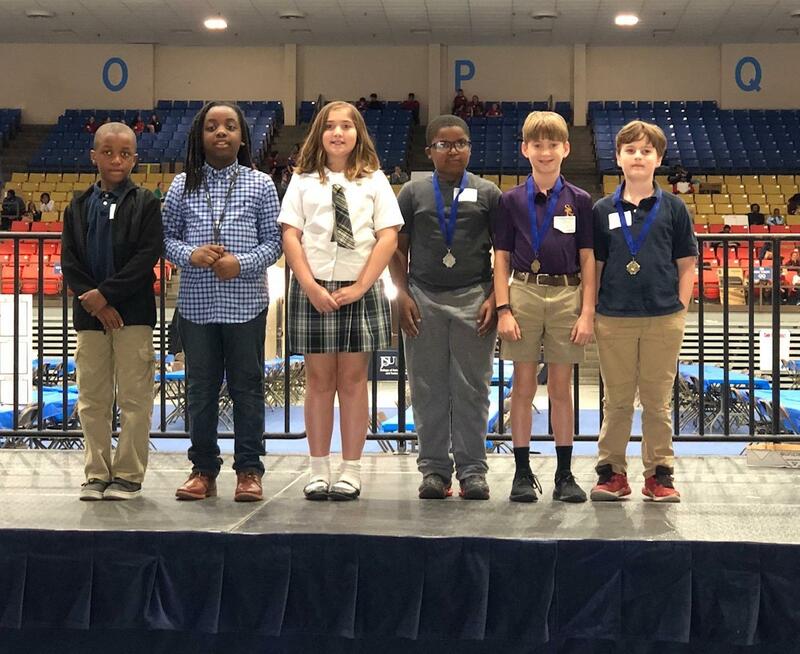 Ten students from Vicksburg Catholic School received awards for their projects at the Region II Mississippi Science and Engineering Fair, hosted by the Jackson State University College of Science, Engineering and Technology on March 21, 2019. 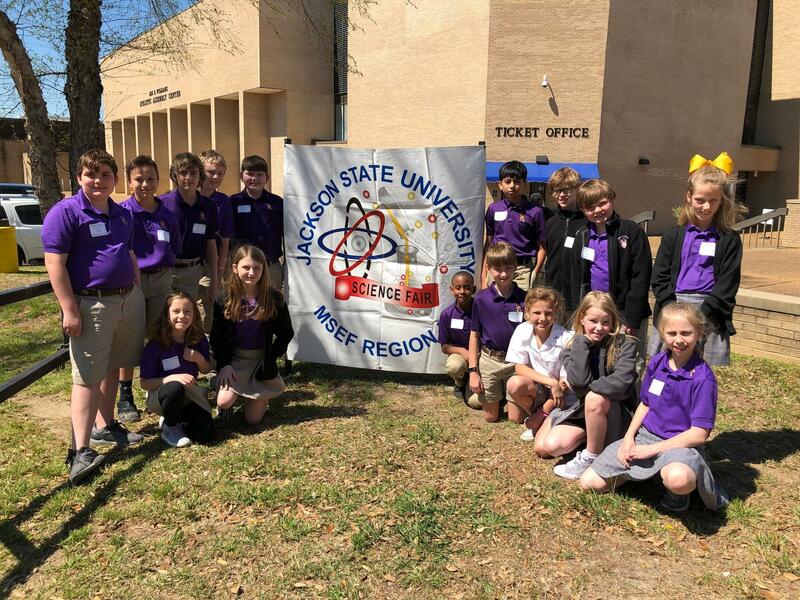 The Region II MSEF covers Hinds, Rankin, Claiborne, Copiah, Madison, and Warren counties. 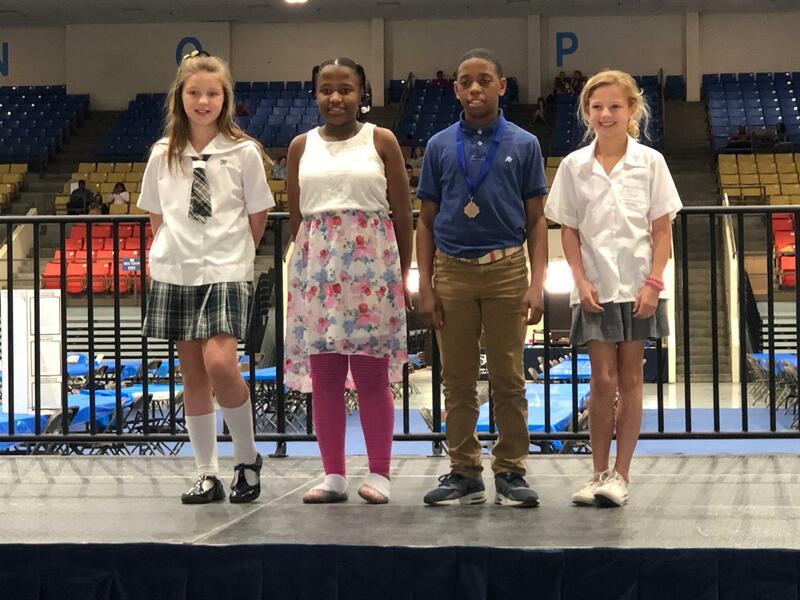 Class I (Grades 1-3) regional winners are: Sam Ashley (1st Place, Engineering), John Hinton Armstrong (2nd Place, Physics), Addison Bednar (2nd Place, Organic Chemistry), Jane Matthews (3rd Place, Botany), and Braylon Brown (4th Place, Botany). 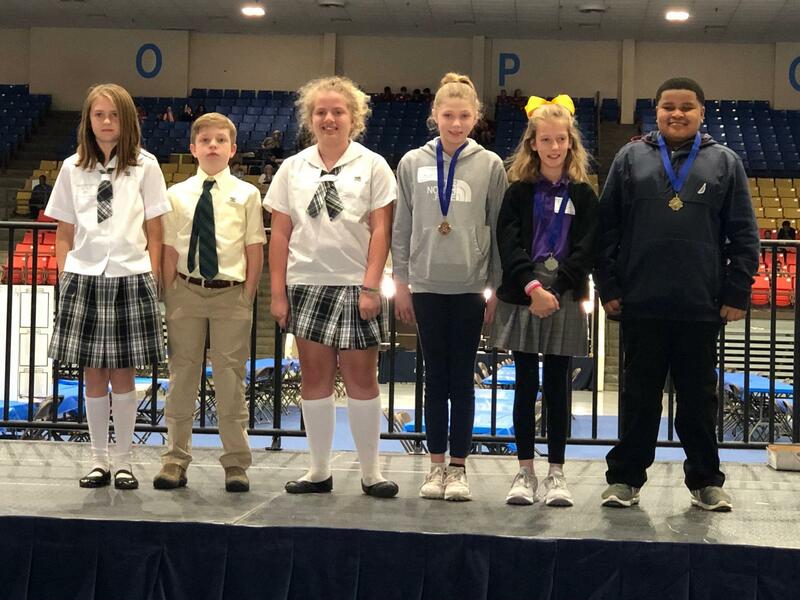 Class II (Grades 4-6) regional winners are: Mason Greene (1st Place, Biochemistry), Sunny Moore (1st Place, Behavior and Social), Tyler Roberts (1st Place, Physics), Caroline Ponder (2nd Place, Animal Science), and Annslee Averett (4th Place, Inorganic Chemistry). Greene’s biochemistry project, Timing is Everything, received a special award for 2nd Place Best in Fair. 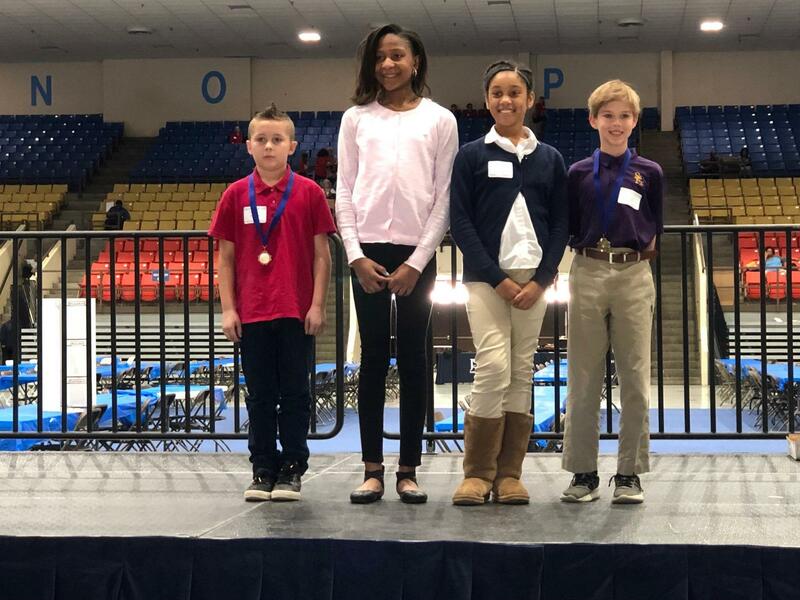 First, second, and third place winners of the SFXE Science Fair advance to the Vicksburg-Warren School District Science Fair, generally held at the Vicksburg City Auditorium. 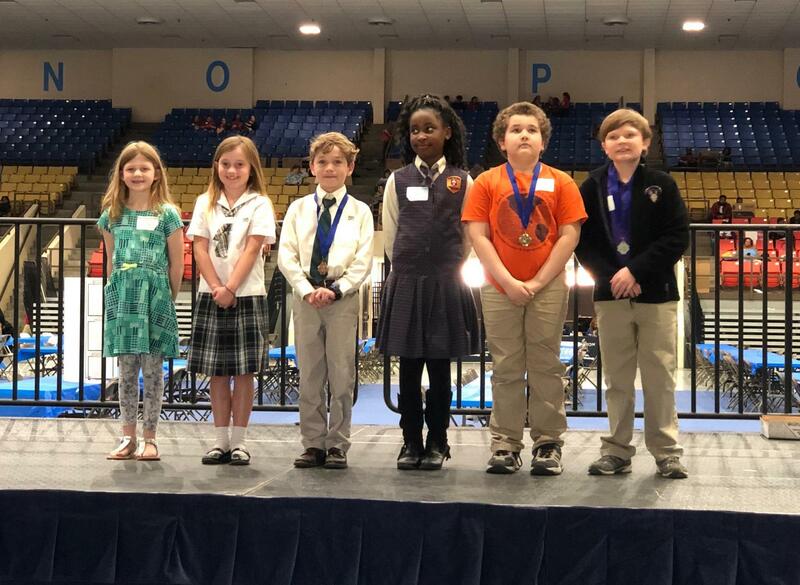 Class I (Grades 1-3) district winners are: Ainsley Grace Johnston (1st, Organic Chemistry), Addison Bednar (3rd, Organic Chemistry), Rian Harris (2nd, Environmental Science), Julia Nelson (2nd, Physics), Sam Ashley (3rd, Engineering), and Braylon Brown (3rd, Botany). 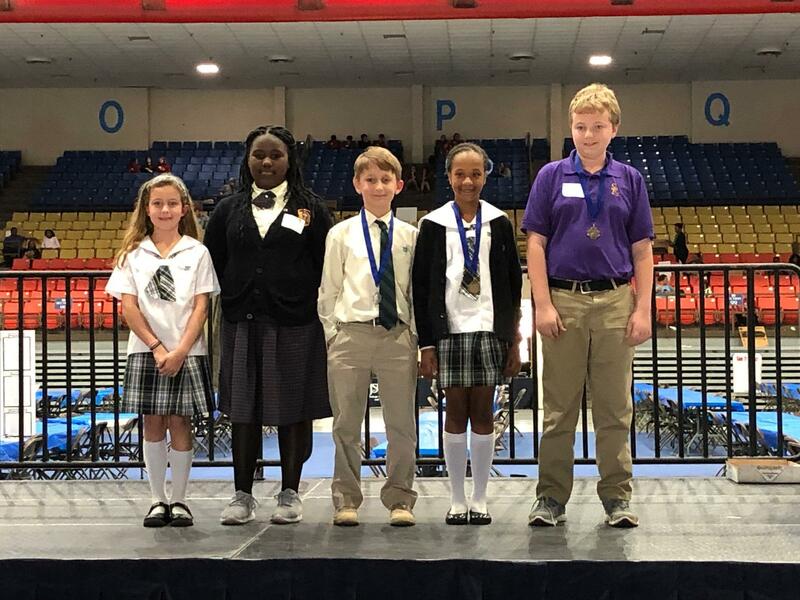 Class II (Grades 4-6) district winners are: Gracie Griggs (1st, Medicine and Health), Taryn Lusby (3rd, Medicine and Health), Mason Penley (1st, Computer Science), Jack Dickerson (3rd, Computer Science), Ella Samrow (1st, Engineering), Caleb Jones (2nd, Earth and Environmental), Pierson Smith (3rd, Earth and Environmental), Jay Conrad (3rd, Behavioral), and Caroline Ponder (3rd, Animal Science). 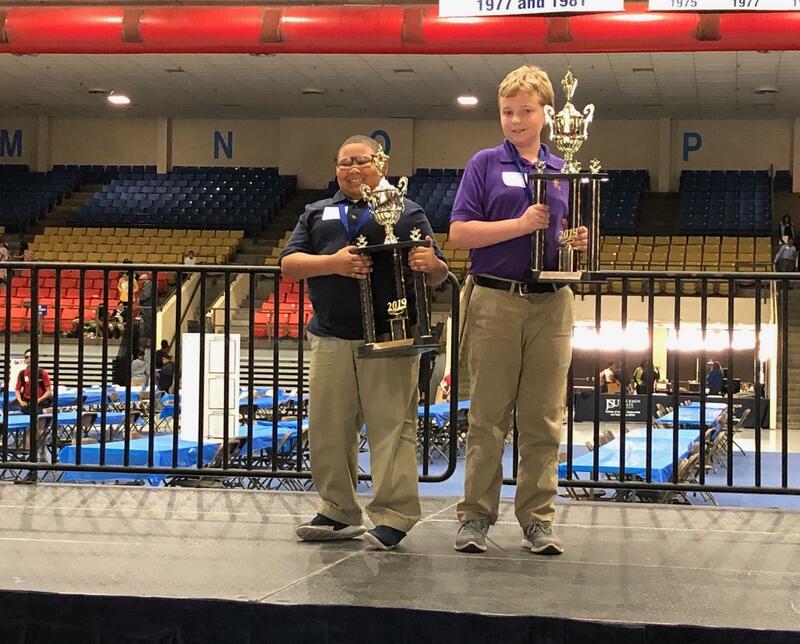 Penley’s project in computer science received a special award for 1st Place Best in Fair. 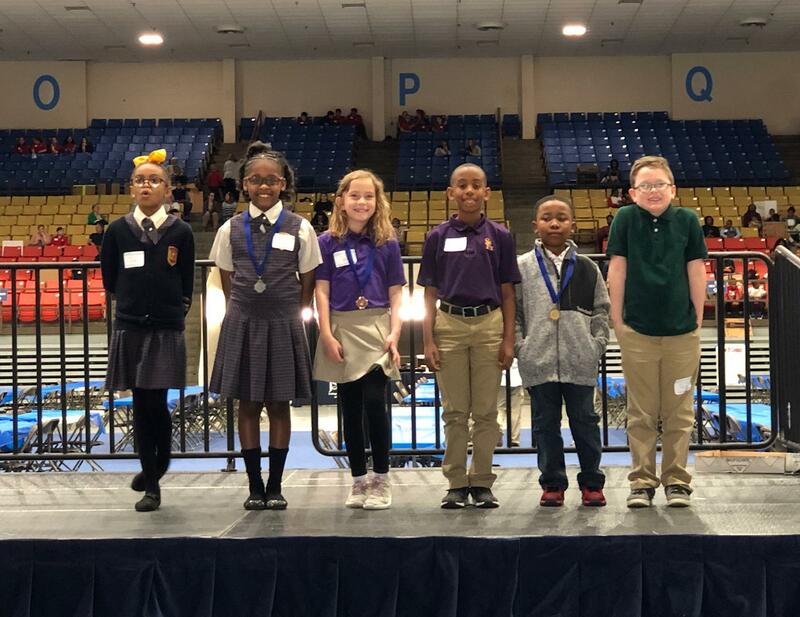 The 2019-2020 SFXE Science Fair will be held in January 2020 (date TBA) in the St. Aloysius High School gymnasium. Students in Grades 4-6 are required to participate. Participation is optional for students in Grades 2-3. There are three main types of projects: experiments, demonstration, and research (report). 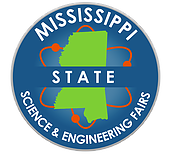 SETUP is (date TBA), from 3:30 p.m. to 5:30 p.m.
Download the SFXE Science Fair Packet for more information. Read, enjoy, and have fun!